Thank you for your interest in visiting Country Creek Log Homes – We can’t wait to see you! The map below will show you where we are located. You can also click the link for detailed driving directions, or simply give us a call and we’ll be sure to get you here. You can visit us during any of our open houses, or call to make an appointment. Our model home is located in Northwest Indiana, approximately five miles south of Lake Michigan, forty-five minutes from downtown Chicago, and forty-five minutes from South Bend, Indiana. 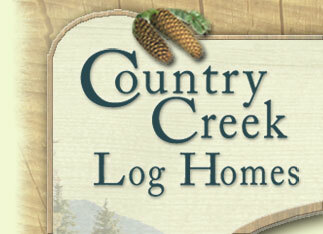 Click here for a Map and driving directions to Country Creek Log Homes.